Edgar Worts Jr. AKA Akbar Karim Ali passed on July 10. 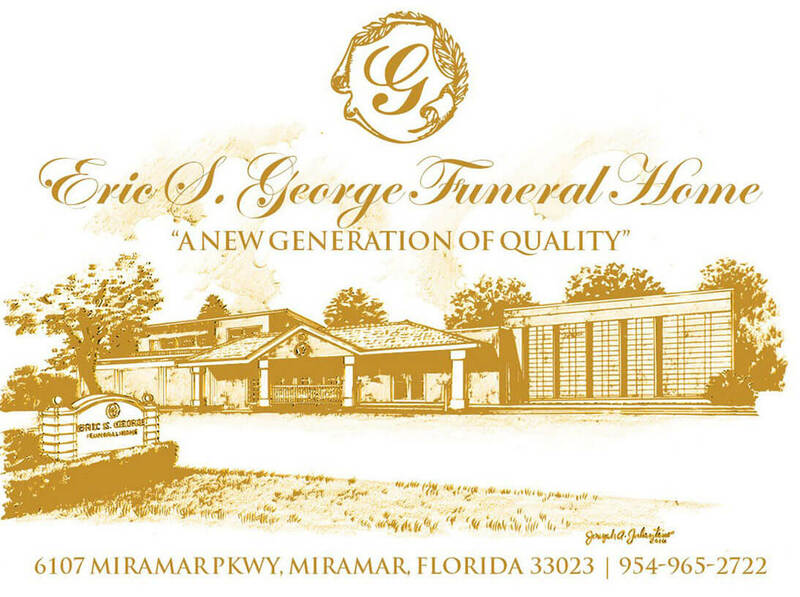 The viewing will be Friday July 20 2018 5:00 - 8:00 p.m. at Eric S. George Funeral Home 6107 Miramar Parkway, Miramar Florida 33023. 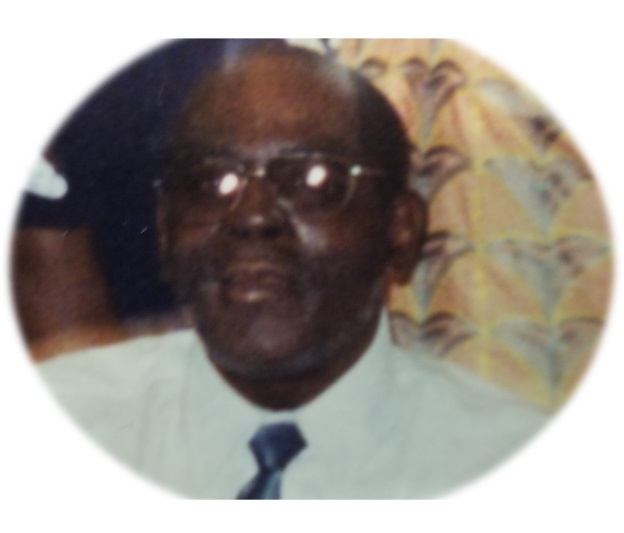 There will be a Memorial Service Friday July 20 2018 at 7:00 p.m. at The Eric S. George Funeral Home Chapel 6107 Miramar Parkway, Miramar Florida 33023.